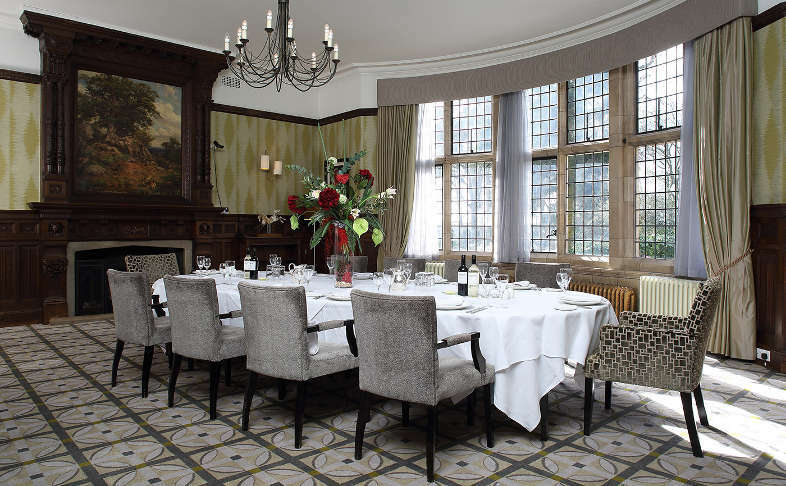 Why not enjoy a special occasion dining privately with friends in our beautiful oak panelled Grove Room? With views over the beautiful gardens and set with roaring fireplace, any event here will feel truly special. Call us for more details or to make a reservation. 0121 329 2056.